A scary story from an even more scary reality. This movie takes off with a violent revolution and then slows down to a gruelling, crawling pace that is almost unbearable until Ben Affleck is introduced. After this the plot starts getting spicy and the second half of the movie is actually quite intense and interesting. These changes of pace are well done but maybe stretched out a bit too far for my liking. However it is hard to judge, as it is based on a true story and you cannot mess with the facts. 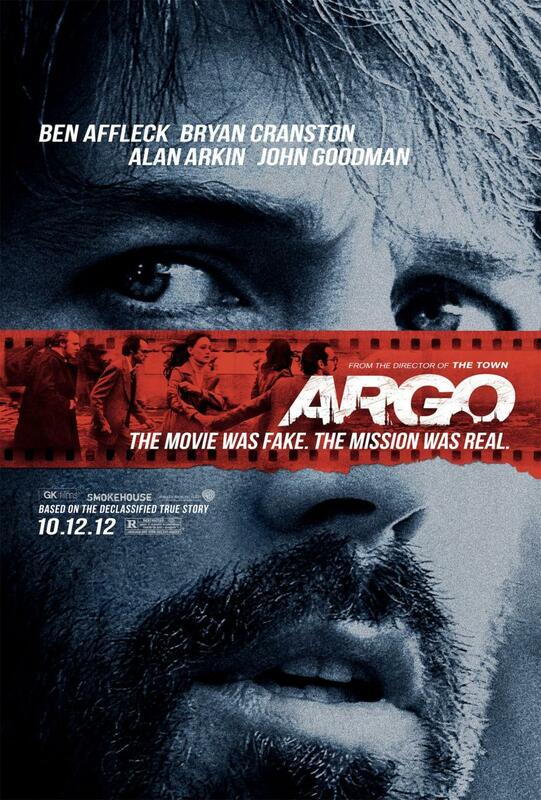 Ben Affleck is a good actor and he does a good job. I do however think that there is a bit too much similarity between his recent parts that makes them hard to tell from each other. The rest of the team at the embassy are also well played – even the guy that is really annoying! The scenery, effects etc. are also very good. You are pretty convinced that this is actually in the 70s and you can almost smell the ambience in Iran in some of the scenes. In general it seems like a well done and complete movie, and I do see why it was awarded with 3 Oscars.